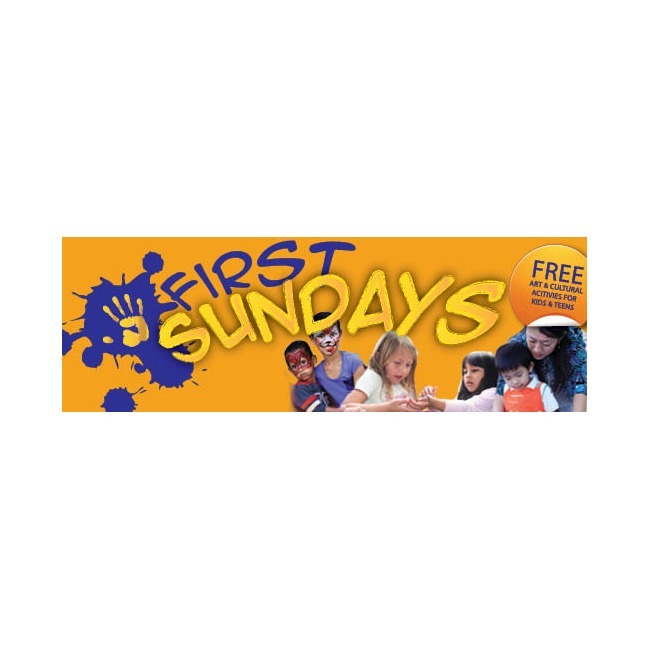 First Sundays is a seasonal series of free family programs featuring different activities for children and teens at six locations in downtown. Visit one or visit them all! All locations offer free admission during event! Sponsored by the Riverside Arts Council. 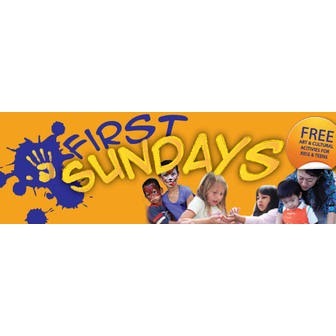 First Sundays is a seasonal series of free family programs featuring different activities for children and teens at six different location in downtown: Riverside Metropolitan Museum, Mission Inn Museum, Riverside Art Museum, Riverside Public Library, UCR ArtsBlock, and Riverside Fox Theater Foundation. Sponsored by the Riverside Arts Council. Please check back for March's List of Activities Flyer! Coming Soon! March 3, 2013 - Riverside Celebrates Trees!- Join us for a walk through the forest, the urban forest that is! Discover the amazing world of trees within the city and why they are so important in providing habitat for animals, lowering the temperature and giving us the air we breathe! Bring a picture, a bark rubbing, or a leaf from your favorite tree and add it to our community tree in Nature Lab. Find out how you can help plant more trees in Riverside and even how to get a free tree for your own backyard! April 7, 2013 - Animal"ness" - What does it mean to be an animal? Do you think of yourself as one? Explore John Muir's views on animals as we get up close and personal with some creatures that live in the museum and others that are found in this region. Find out how animals, plants and humans are all connected as you make your own ecosystem web. Attend a drawing workshop with local artist Kathie Dillon with some taxidermy (stuffed) animals that aren't as wiggly as the live ones! May 5, 2013 - Design by Nature/Captain Carl -Touch and observe a variety of sea life from our local oceans, pet a shark and hold a starfish! Learn about the animals that once lived inside the seashells you collect on the beach and make your own sand castle to take home! Learn why and how certain marine animals have adapted to their environment and what UCR engineers are learning from the materials these creatures use. We take a break for summer! The 2013/2014 Season Starts October 6, 2013! Address: 3580 Mission Inn Ave.